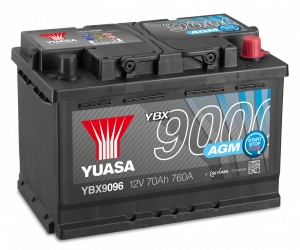 Don’t let winter stop you – get ready for the cold weather with your free Yuasa Battery Check. 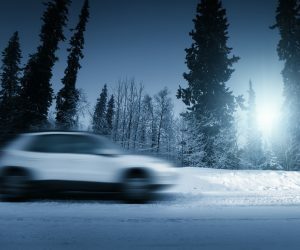 During the winter months it is important to be prepared for any eventuality, such as a breakdown or getting stuck in snow. 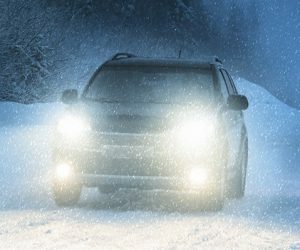 By carrying the following items in your car you can rest assured that you are well prepared on every journey. 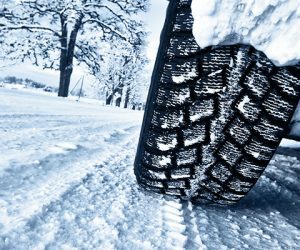 – Two squares of carpet – To place in front of your tyres if you get stuck in the snow. 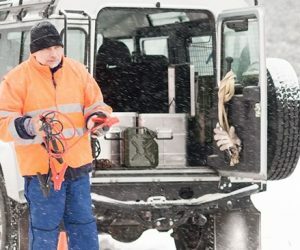 – Chains – Only if you have them and if the weather forecast is particularly severe.